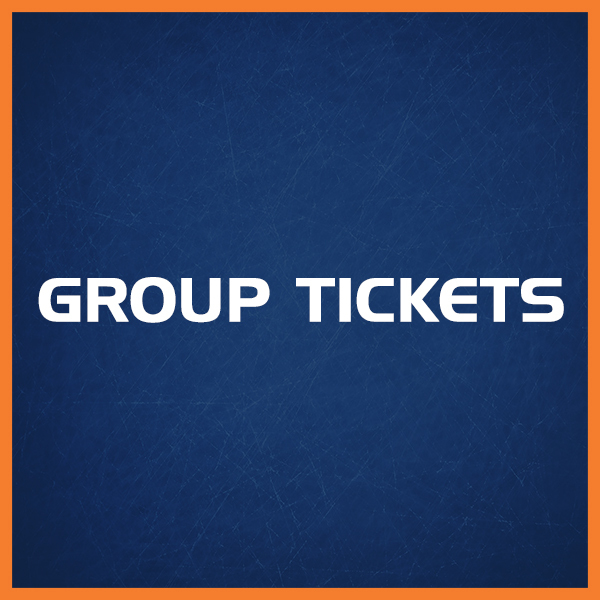 The Worcester Railers offer many ticket packages to fit all your ticketing needs. Please click on the links below to find out more! As always, please contact the Railers front office at 508-365-1750 or via email at info@railershc.com for more information. 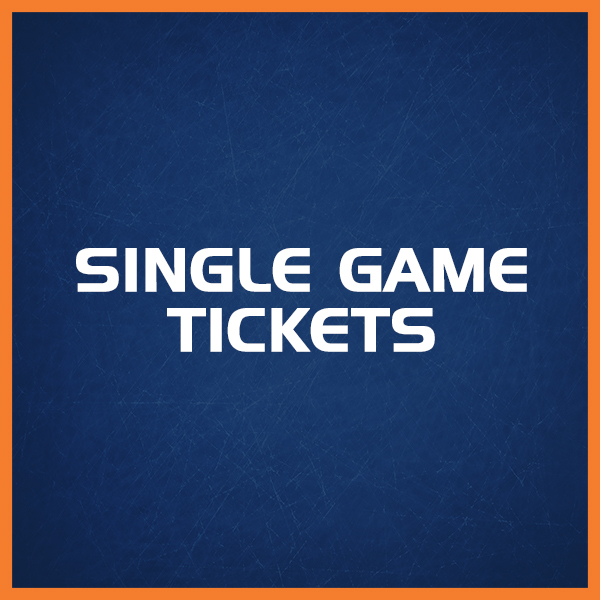 Buy tickets to any Railers home game! 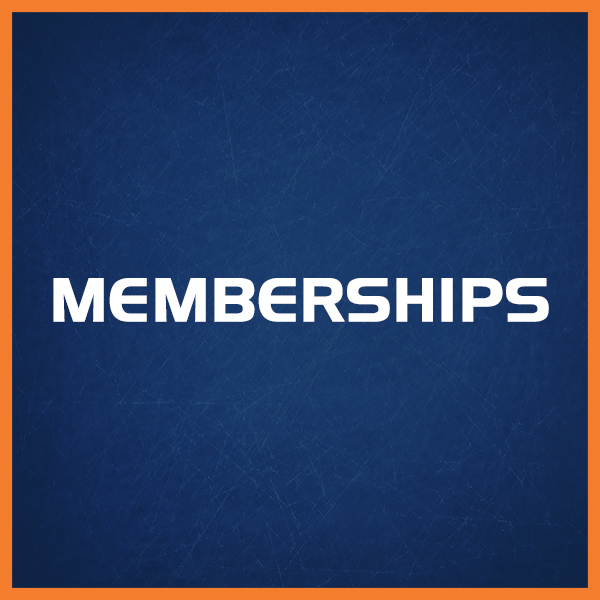 Enjoy exclusive member only benefits & the flexibility to choose same exact seats to every home game, or different seats to any home game you want. Save money off box office pricing and receive a free gift! 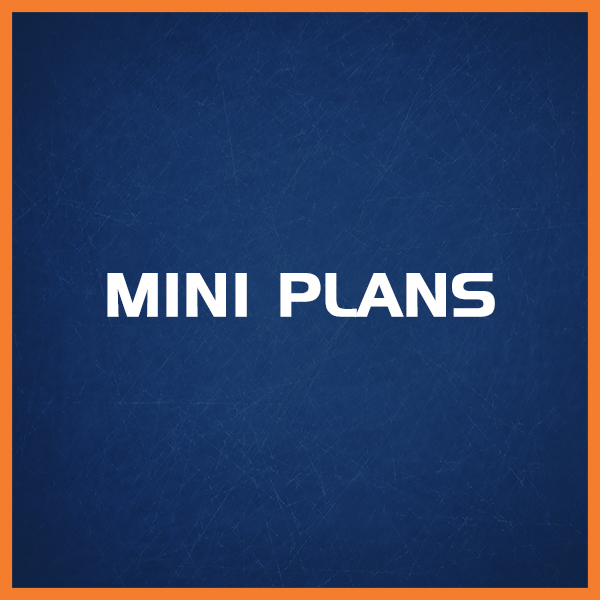 Enjoy excellent group benefits such as discounted tickets, merchandise, & special fan experiences with memories that last a lifetime! 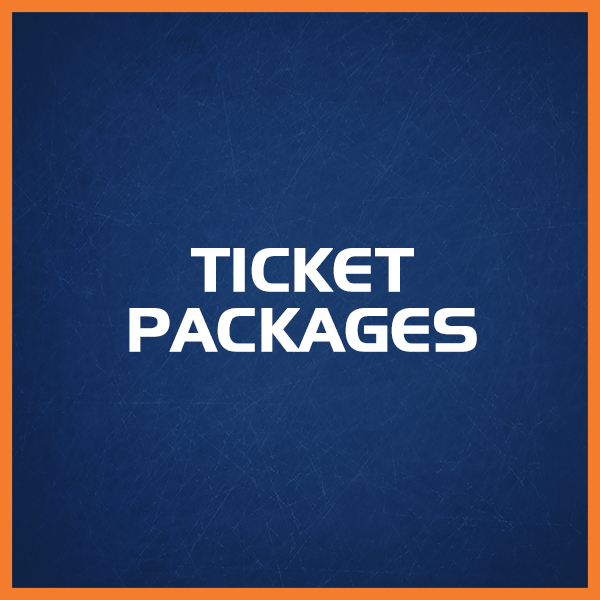 The Worcester Railers offer special ticket packages to make your Railers experience one to remember.